With the MLB and MLS regular season in full fledge along with NBA Playoffs and NFL Offseason news The Sports Pack will jump from league to league to give you the latest sports news, scores, and highlights. Lastly, as always the pack will cover all UWG Sports in West Georgia Sportscenter. 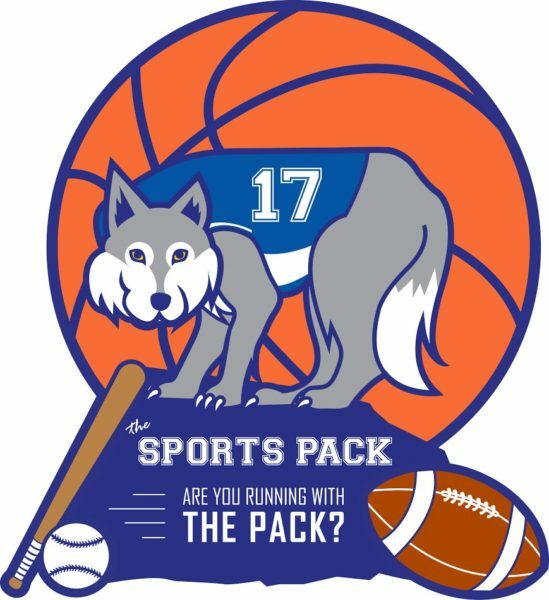 The Sports Pack will end the spring season with more NBA Playoff discussion, but the pack will also talk some college football as it is spring football time! The pack will talk about what team will be making some noise in the next College Football season. Lastly, for the final time this season the pack will cover all UWG Sports in West Georgia Sportscenter. With the NBA Playoffs only 4 days away The Sports Pack discusses what the final standings will look like, possible playoff matchups, and if any team will be able to stop the Warriors. Lastly, as always the pack will cover all UWG Sports in West Georgia Sportscenter. It’s the night of the NCAA Men’s Basketball National Championship Game, The Sports Pack will break down the game, and make score predictions! Also, the pack will recap how the teams got there. In this episode the pack will also discuss the young MLB season. Lastly, as always the pack will cover all UWG Sports in West Georgia Sportscenter. The Final Four is set! The Sports Pack will breakdown the matchups, discuss what teams will move on to the National Championship, and what team will be National Champions! The pack will also recap how the teams got there in “The Madness Minute.” Lastly, as always the pack will cover all UWG Sports in West Georgia Sportscenter. On the eve of the NCAA Tournament the pack will discuss possible upsets, Cinderella teams, and of course there will be Final Four predictions. Also, The Sports Pack will unveil how everyone can interact with the pack, and possibly even win prizes in this years’ NCAA Tournament. That’s not all though! In this episode the pack will also talk NFL Free Agency, and discuss who we think is staying put and who we think will be wearing a different helmet next year. Lastly, as always the pack will cover all UWG Sports in West Georgia Sportscenter. With a new MLB season weeks away The Sports Pack discusses teams that are in it for the long haul, and teams that are in the rebuilding process in 2018. Of course they make way to early Player Award and World Series Predictions, and the pack will also discuss how Atlanta United looked in their regular season opener. Lastly, as always the pack will cover all UWG Sports in West Georgia Sportscenter.